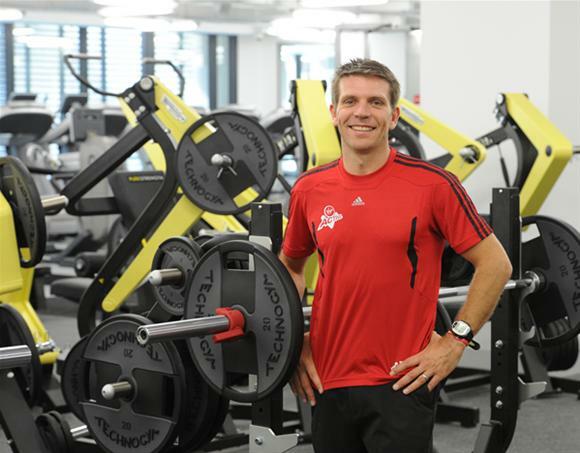 Virgin Active, Sydney Pitt Street is now Open! 1. What are your top tips for getting motivated, especially to someone that hasn’t exercised in a while? 2. What is the best way to get rid of the dreaded muffin top? the muffin top fat lies, it will help to tone those muscles and hold it in better – almost like a corset. 3. What are your favourite exercises especially for women? 4. Some people love pilates and yoga, others swear by cardio – is there an ideal balance or should you just stick to what you love doing? your muscles will warm quicker and they’ll loosen faster and you’ll find you’ll gain more flexibility benefits. That coupled with the fact that because it’s warmer you’ll sweat more so you’ll detoxify more as a result of increased perspiration. 5. What’s the best thing to eat and drink before and after exercising? are trying to expend in the first place. Really the whole nutrient point in terms of what you drink before and after exercise is really most important for long distance endurance exercise. it’s not a problem in the morning to have a few carbs. Check out the new Virgin Active in Sydney’s Pitt Street Mall, or visit virginactive.com.au to find your nearest Virgin Active gym.